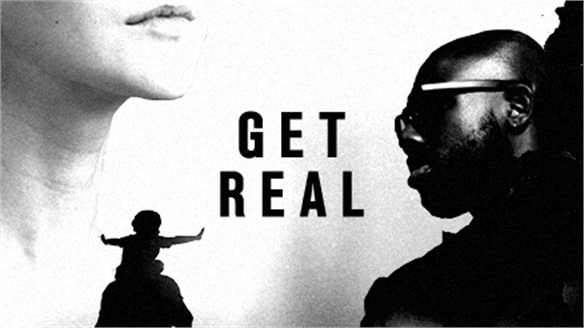 A new project for New York-based lifestyle retailer The Line is taking virtual reality (VR) from the realm of immersive marketing into engagement with the potential for direct monetisation. Displayed via a pop-up at advertising festival Cannes Lions in June (see our full coverage here), the concept, devised by multinational brand experience agency Sapient Nitro, allowed attendees to virtually tour and shop ‘The Apartment’ – a residential-style furniture store. 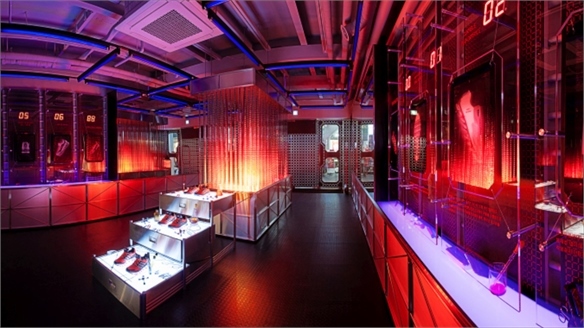 Visitors were able to explore the store remotely which, according to the brand, was designed to combine the ease of e-commerce with the thrill of real-life shopping. Using Samsung Gear headsets, 360-degree motion-tracking video technology allowed users to virtually roam the apartment. 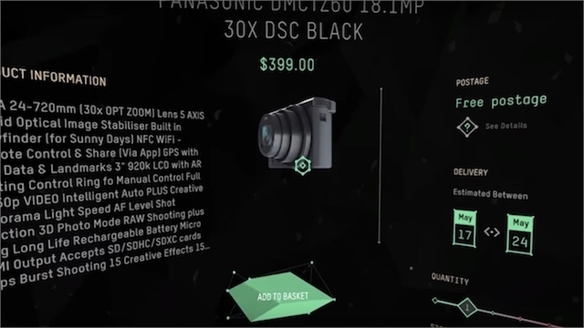 They could access information about each product simply by focusing their vision on diamond shapes overlaid above them – placing items into a virtual shopping basket with a tap on the side of their headset. Once they finished exploring, all of their choices appeared in a basket, taking them through to the checkout. 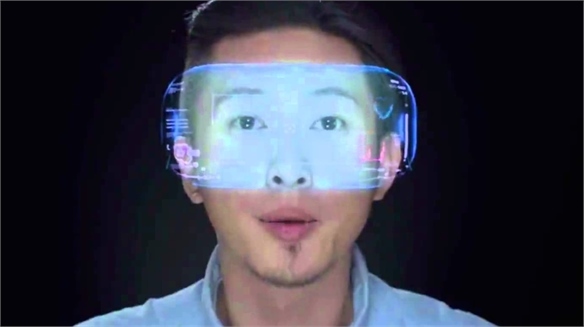 Such immersive contextual shopping experiences will continue to boom in value. 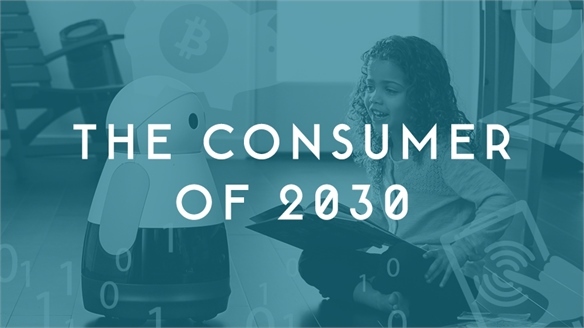 According to Digi Capital, an US augmented and virtual reality advisor, VR is predicted to grow to a market value of $30bn by 2020. For more on retail-focused VR, see Virtual Immersive Commerce, Virtual Added Value and Immersive Brand Spaces. 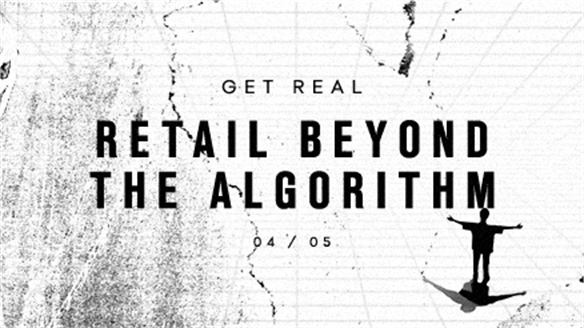 For more on VR’s role in creating dynamic, non-linear retail experiences that boost consumer engagement, see Retail Beyond the Algorithm: Serendipity & Exploration in our Get Real Macro Trend. Taobao Buy+ Update: Interactive VR Payment System Interactive VR Payments, China Chinese e-commerce giant Alibaba has devised a new virtual reality payment system. Shoppers wearing VR headsets can confirm transactions simply by nodding their head or holding a lingering gaze over a product icon. 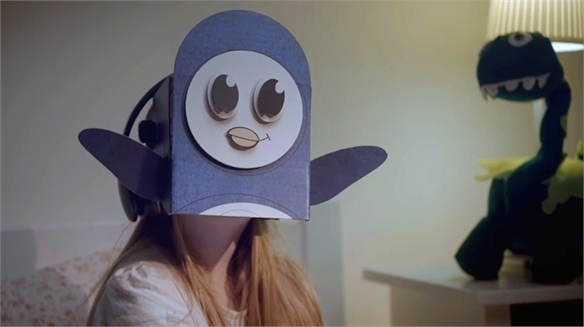 Virtual-Reality Bedtime Stories Virtual-Reality Bedtime Stories Working in collaboration with the London arm of ad agency BBH and UK production company Unit9, Samsung has prototyped Bedtime VR Stories, a virtual-reality (VR) app that allows parents to read to their children remotely. UI/UX Design for Future Consumers UI/UX Design for Future Consumers The rise in user-driven thinking has made 'user interface' and 'user experience' buzzwords. We look at the new normal of placing the user at the heart of the design process, and outline some emerging principles and future trajectories for UI and UX design. 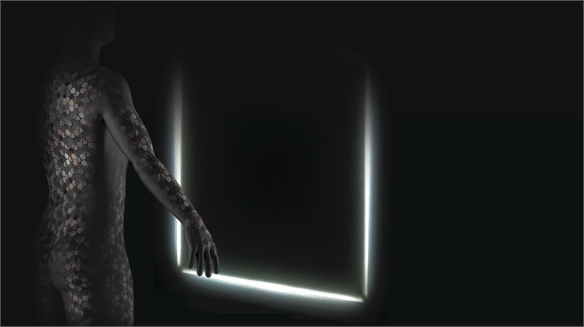 Skinterface: Feeling Virtual Reality Skinterface: Feeling VR Design students have created a suit that allows the wearer to feel the transition from the physical world into a virtual-reality (VR) environment. On display at the Royal College of Art's School of Design Work-in-Progress Show in London last week, Skinterface also enables physical interactions with computer-simulated objects, for a more immersive VR experience. Electromagnets: Future of VR? Electromagnets: Future of VR? 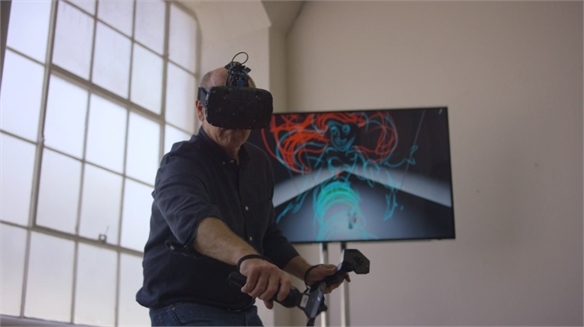 A group of researchers from the University of Washington and US virtual-reality (VR) tech company Oculus have developed a new way of tracking movement in VR space with electromagnets. 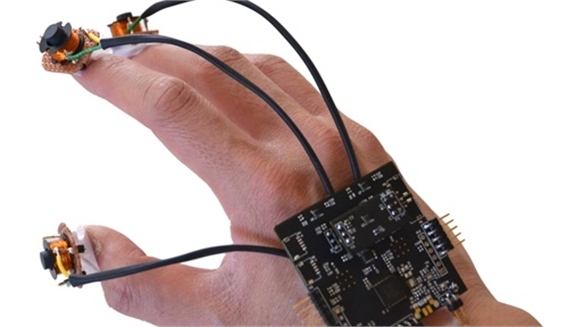 The project, called Finexus, uses sensors and magnets attached to a person's fingertips to track motion in three dimensions, and is accurate to within 1.3 millimetres. 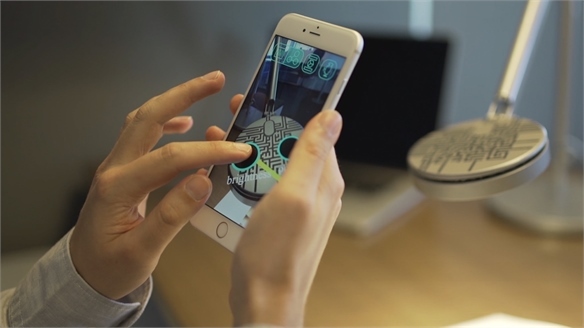 Reality Editor Reality Editor Researchers from MIT Media Lab's Fluid Interfaces Group in Massachusetts have designed an app that allows users to connect and reprogramme physical objects around them. BBC’s Personalised TV Project BBC’s Personalised TV Project The BBC is experimenting with personalised television. 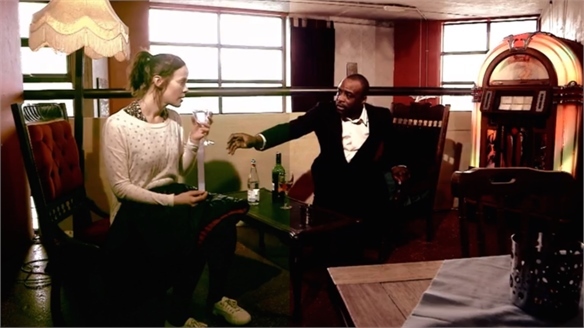 The broadcaster’s Research & Development division has launched a Visual Perceptive Media project in which video narratives are automatically edited in real-time to respond to a viewer’s personality. 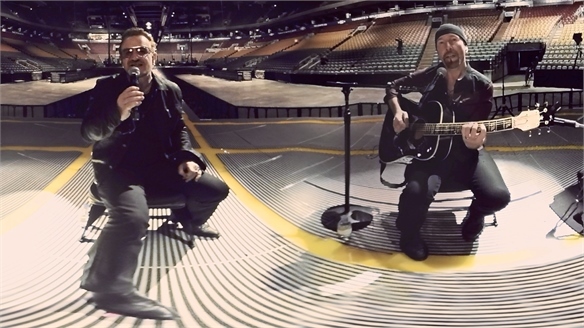 Apple’s First Virtual Reality Experiment Apple’s First VR Experiment Apple has teamed up with U2 to launch its first ever piece of virtual reality (VR) content. Modsy: VR Interior Design Modsy: VR Interior Design San Francisco-based start-up Modsy has created a service that helps users design an interior space by learning their style preferences to give a room a virtual makeover. 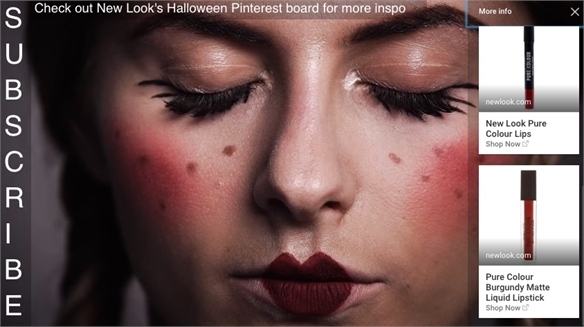 Digital Halloween 2015: VR, Vlogs & Geo-Tech Halloween '15: VR, Vlogs & Geo-Tech Geo-locative marketing, the ongoing influence of YouTube-based vlogging and seasonally tailored mobile apps emerge as the leading digital engagement tools of choice for retailers this Halloween. 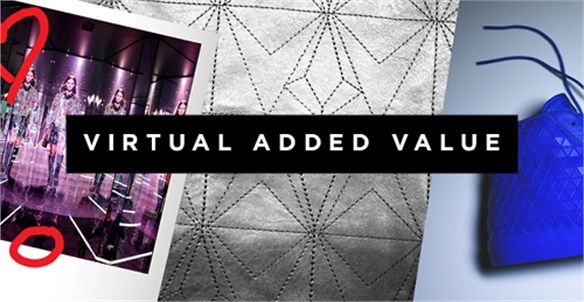 Luxury Retail: Virtual Added Value Virtual Added Value Sensitive uses of technology are enabling luxury brands to positively reimagine their codes and roles and reach for modern audiences. 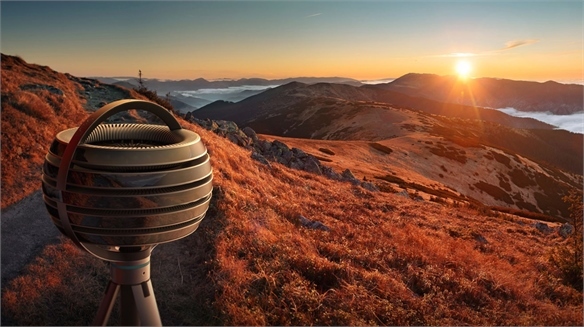 From hyper-synchronised apps and virtual sensoriums, to desire-inducing digital delay, we outline the best tech strategies and incoming tools for amplifying a luxury perspective. 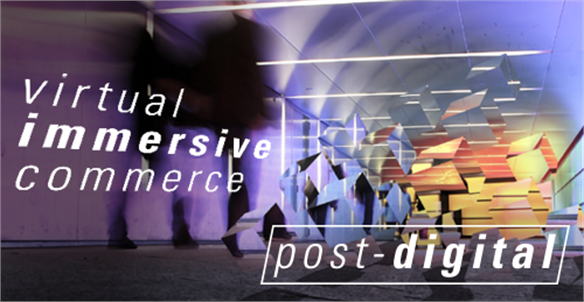 Virtual Immersive Commerce Virtual Immersive Commerce Advanced technologies capable of blending the borders between the physical and digital world are gifting brands with rich new opportunities to seduce consumers. 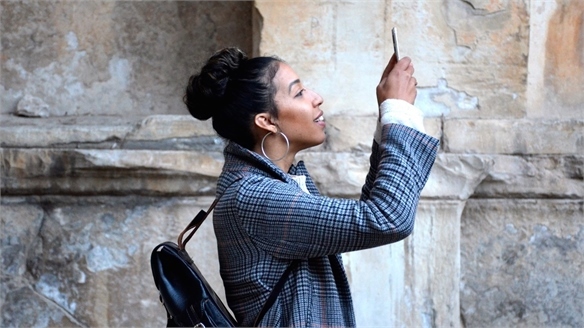 From immersive experiences primed to boost remote and cross-channel connections to selling via simulations, we track a new era of digitally augmented retail.